Nowadays one of the most famous indie bands of the 80s & 90s. One day I'll dig out all those Melody Maker gush pieces and reproduce them here. 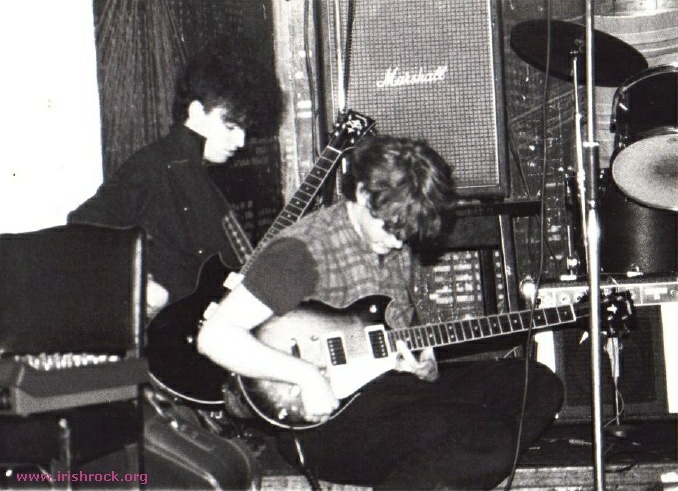 By the time of their commercial and critical success, only Kevin Shields (guitar) and Colm O'Ciosoig (drums) remained from the original lineup. Bassist Mark Ross left in December 1983. Paul Murtagh (of The Low / The Real Wild West) filled in on bass as a guest for a couple of gigs. 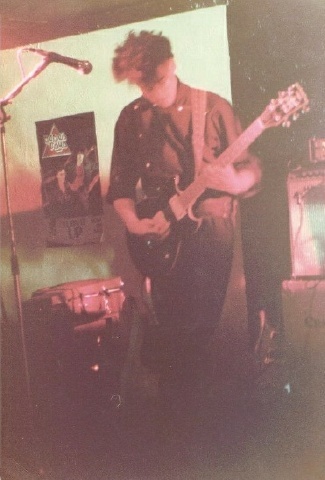 Stephen Ivers (ex Atonomy) was a member during 1983-84. He left to join The Vampyres, a band that never got beyond the rehearsal stage, which also included future Gorehound Alan Byrne. He did some recording with Stano in 1985 (unreleased). MBV took the unusual step of relocating to Berlin in 1984 rather than taking the well-worn path to London. By this time they were a trio of Conway, Shields & O'Ciosoig. 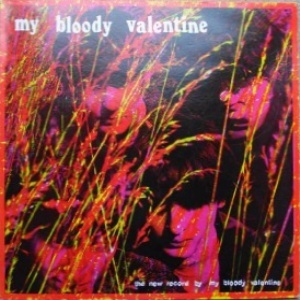 Their first mini-LP "This Is Your Bloody Valentine" was released on the German Tycoon label in January 1985 with Tina credited with keyboards. This was later reissued by Dossier Records in 1990. The band moved to the London in 1985 where Debbie Googe joined on bass. They signed to Fever Records and then moved to Lazy Records. 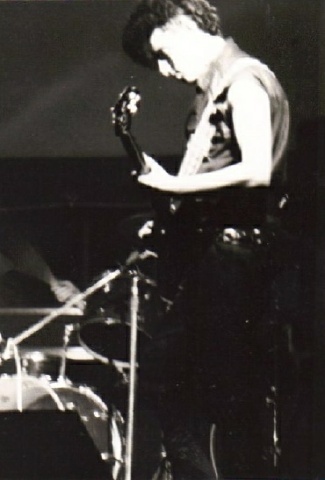 Bilinda Butcher joined as second guitarist. Finally the band found its home on Creation Records, signing in 1988 and releasing a series of outstanding EPs. Photos and live tapes from the early Dublin lineups exist. There is also a video shot at St.Mary's Lane Rehersals, which should be sitting in Aidan Walsh's vault somewhere. Recorded on a portable 4-track in Kevin Shield's parents front room in Killiney. Bass (played by Shields) and drums were added later at Litton Lane Studios, Dublin. Notes: Recorded in Berlin at SCS 8 track studios in December 1984. All songs written and arranged by Kevin Shields, Dave Conway and Colm Cusack. Kevin Shields aslo played bass. A fourth member Tina is credited with keyboards and her photograph appears on the back cover. Dossier Records reissued this album in 1990 -- don't be fooled into paying too much for this. If it says Dossier anywhere, it is not an original. The original cover has the label name TYCOON in the bottom right corner. Notes: Only the first two tracks appear on the 7-inch. Both surfaced on the Fever label sampler LP "Turn It Up ..Or Turn It Off" (FEV007) released in 1986. Combines both Lazy releases but with a different version of "Strawberry Wine"
Last update: 5 February 2010.